If there’s one thing that the PAC-12 is known for, it’s quarterbacks. Nearly every team is manned by a quarterback with regional recognition like Jake Browning at the University of Washington, or Justin Herbert at Oregon. Other teams have quarterbacks with national recognition like Josh Rosen of UCLA or Sam Darnold at USC. Realizing that the PAC-12 is the conference of quarterbacks, Oregon State’s new coaching hire of former UW co-offensive coordinator and QB coach, Jonathan Smith, is a grand slam. It’s understandable that fans can have reservations over hiring former players or coaches, but Smith’s resumé suggests a deep commitment to offense and the quarterback. These factors are desperate needs for rebuilding programs. 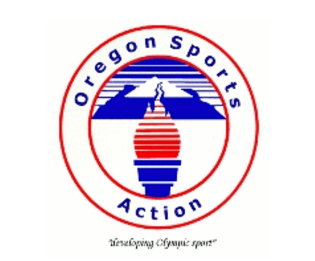 Smith played for Oregon State at the end of the nineties as a quarterback. He notched a huge win for the program against Notre Dame at the end of his career there, going 11-1 during the 2001 season. Afterwards, he became a graduate assistant for the OSU football team. Afterwards, he held stints as QB coach at the University of Idaho and the University of Montana, showcasing his understanding of the position as he contributed to nationally ranked offensive success at both schools. Smith’s career took off when he landed at Boise State in 2012. There, he’d met with former Boise State coach Chris Petersen and subsequently coached quarterbacks for two seasons. This tandem led an extremely efficient system, as their quarterbacks averaged a 150 QB rating for two years. The Boise State team only threw 18 interceptions in two seasons. Petersen left Boise State and brought Jonathan Smith along with him to the University of Washington. 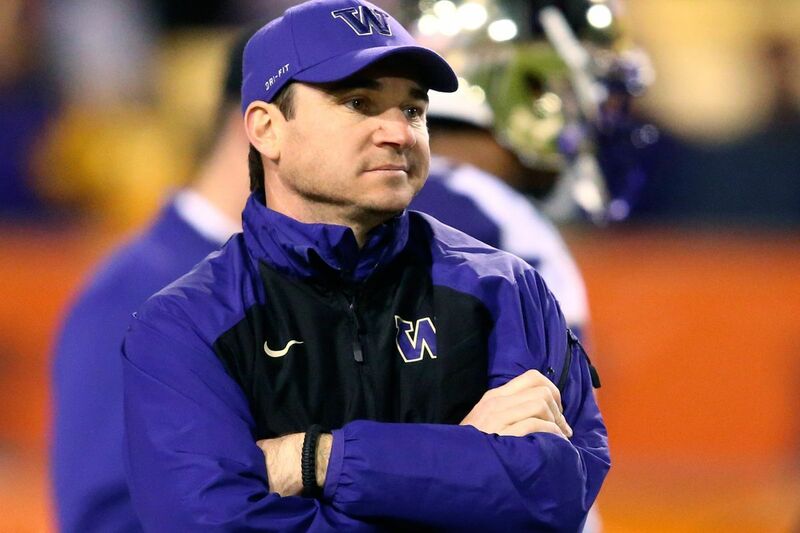 This time, Smith would also be handed responsibility of co-offensive coordinator of the Husky football team. Besides contributing to the College Football Playoff appearance last year, Smith displayed the ability to shift the offense this year from a high-flying machine to a focus on the ground game. The Huskies were decimated by injuries on the offensive side of the football this past year, but Smith still able to put up enough points to get past Utah and Washington State to finish the season strong. Coach Smith heads back to Oregon State, a program near rock-bottom. Smith brings a well coached offensive style befitting needs of a rebuilding program. Plenty of questions remain. It’s important to keep an eye on the recruiting platform, and whether currently committed quarterbacks decide to stay or leave. For the most part, fans shouldn’t expect a huge shake-up in just this first year. Recruiting is difficult and the process gets a little murky when a new coach arrives. It’ll be interesting to see how this coaching staff ties out as well. Smith is younger, so his football network is still a little thin, but there’s never a perfect time to become a new head coach, right? Fans should expect a fun football system run by coaches who’ll like to keep things open and loose. On paper, there were definitely better coaches out there. Beau Baldwin from California was widely expected to be pursued, as well as Jim McElwain. Their records are respectable and both candidates actually notched big wins over PAC-12 opponents. Rest assured, fans wouldn’t have been satisfied with these hires. Baldwin has only been coaching in the PAC-12 as a coordinator for about a year, while McElwain was just fired from Florida. Neither bring quite the sense of excitement that a young quarterback guru like Smith potentially brings. Next year, Oregon State comes to Seattle on November 17th, pitting a match between student and teacher. Smith has a very long year ahead of him, but the future looks bright as the Oregon State program looks to rebound from a tough year.